Notable for its sleek, sophisticated posture, Natuzzi Edition's casual contemporary design is softened with the richness of supple leather. A very versatile offered in two different sizes. Loveseat, chair, ottoman, recliner and sectional make this collection very easy to use as the most complete solution for your space. 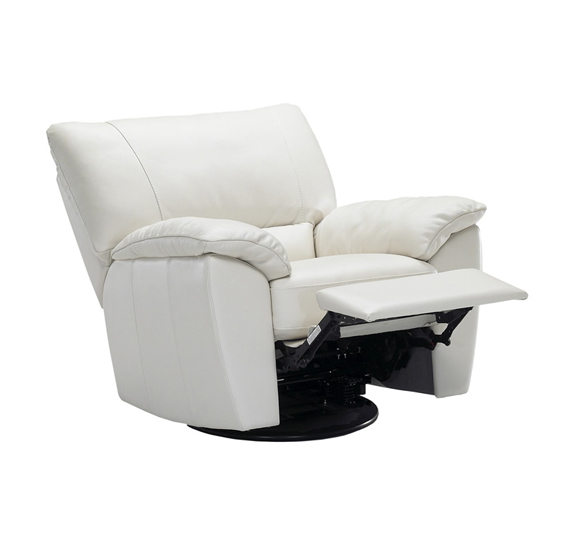 The comfort of the deep seat and enveloping high back is further enhanced by the design of the plush seat cushions. The angled and padded arm design is cutting edge and uniquely innovative. 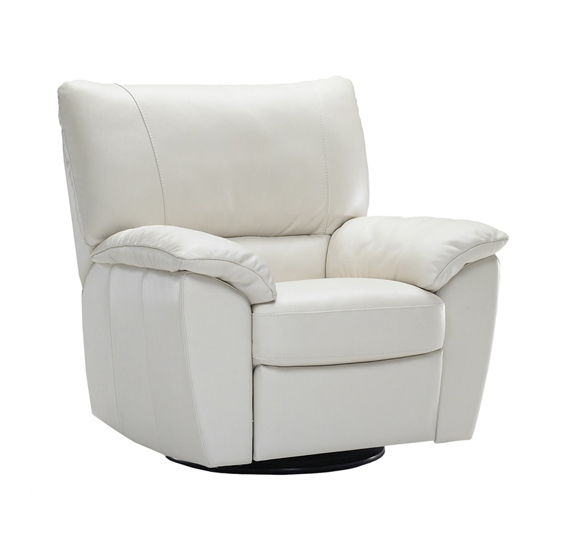 The combination offers luxurious comfort. 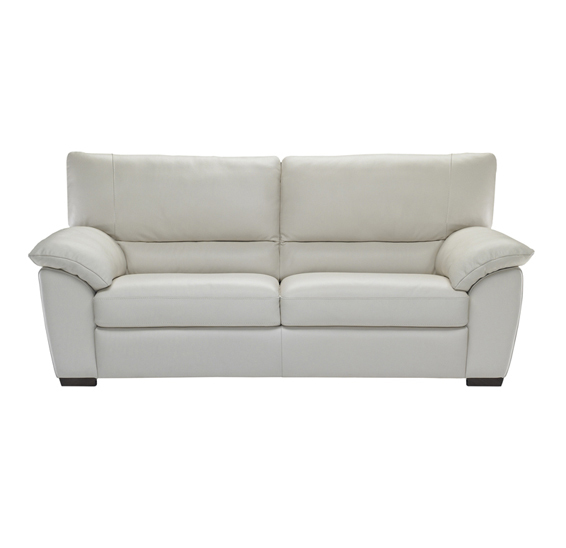 Available in your color choice of Natuzzi Edition's Italian leather which is a noble covering that grows more beautiful over time. Leather will show the lifestyle lived by taking on a rich deep patina. 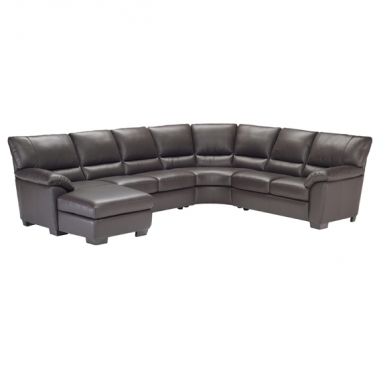 Call us for pricing at 828-327-8485 or Click here to receive email quote for B632 Sectional item.